The Wild West and whiskey will forever be synonymous. After all, “John Wayne never walked into a bar and said, ‘Hey pardner, how about a mango-infused vodka and make it a double,’” joked Jess Graber, founder of Stranahan’s Colorado Whiskey. Whether in Hollywood or books, Colorado played a major role during that foregone era and nowadays the 38th state is on a mission to reinvent that flavor of history in a big way. Examining Colorado’s DNA conjures up some key images: Rocky Mountains, the Mile High City of Denver, craft beers, world-class skiing, and yes, cannabis which, after the state legalized in 2014, gave birth to the original “pot trail” to join the existing adventurous list of Colorado’s hiking trails, ski trails, brew trails, and golf trails. Booze lovers rejoice. 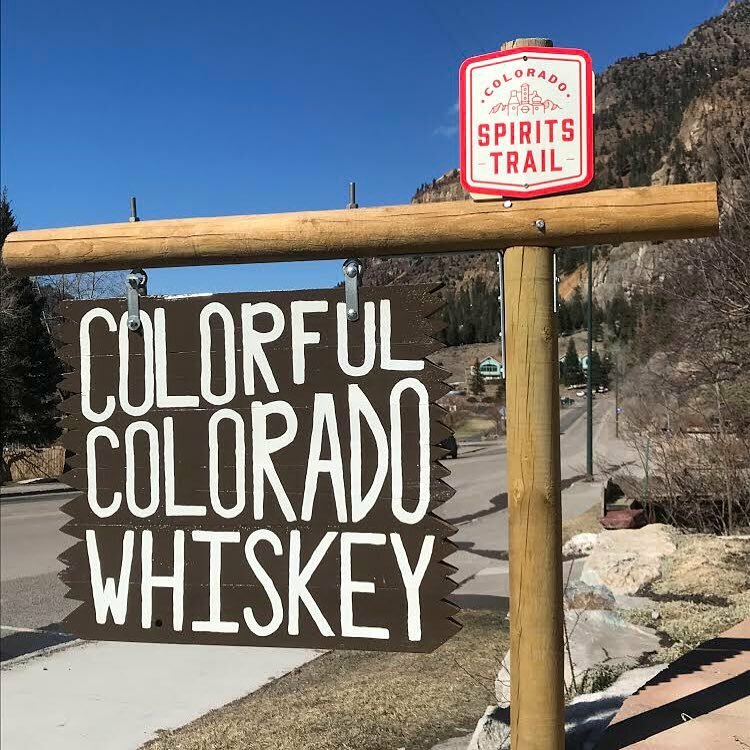 Welcome the newest route on the state map - the Colorado Spirits Trail. Whiskey fanatics know no bounds when pursuing a wee dram, a major reason why whiskey tourism has boomed as far as Tasmania in the Southern Hemisphere, through Japan, and into several soggy corners of the U.K., including Old Bushmills Distillery in Northern Ireland, the world’s oldest licensed whiskey distillery. With the added potions of vodka, gin, rum, agave and bourbon being fermented by a growing number of licensed moonshiners, craft spirits are pouring at rapid rate. Correct! Colorado’s homegrown distilleries outnumber those in the state that thrives on its bourbon culture. The American Craft Spirits Association indicates the number of active craft distillers in the U.S. rose 26% between 2016 and 2017, with the total number now exceeding 1,500. California leads with 148, followed by New York, Washington, Texas, and Colorado with 92 licensed distilleries now siphoning more than $30 million in the state’s annual economy. Capitalizing on the growing trend, Dawn rallied a few of her Colorado Distiller Guild comrades and, with a $25,000 grant assist from Colorado Tourism, they formed the intoxicating trail system that was launched February 2018, to create an identity and awareness for Colorado spirits. The Trail currently includes 51 distillers from Durango Craft Spirits in the south to the north in Loveland at Spring44 Distilling taking advantage of their Rocky Mountain artesian mineral spring to produce a honey-instilled vodka. The majority of spirits outposts reside in the greater Denver region where distillery tours have blossomed into the number one activity on Yelp with credit to one entrepreneur who wasted no time jumping on the bandwagon. “When I moved here in 2014, 80 distilleries had already sprung up around Colorado suggesting something was going on in this industry and I wanted to be part of it, so I got a bus and named it the Whiskey Wagon,” said Rick Tyson, owner and designated driver of Centennial Tours, Denver’s first whiskey tour company chauffeuring guests around town to three or four distilleries for a high-spirited education. Still in its inaugural year and with so many distilleries on the Colorado Spirits Trail a big challenge is discerning which are worthy of your PTO hours and which aren’t. The association does not yet offer any formal guided tours, so craft spirits enthusiasts can cruise on their schedule with the comfort of knowing there is no wrong turn. The fun begins with an interactive map (available online or at the Denver International Airport, Colorado Welcome Centers, or local tourist information offices) of all the participating distilleries and then it’s time to hit the aromatic road. A minimum of ten unique distillery stamps (no purchase necessary) on the map earns a Colorado Spirits Trail t-shirt. Had you been one of the fortunate first 24 trailblazers during 2018 to get stamped at every distillery, 51 bottles (one from each distillery) would be part of your home bar. 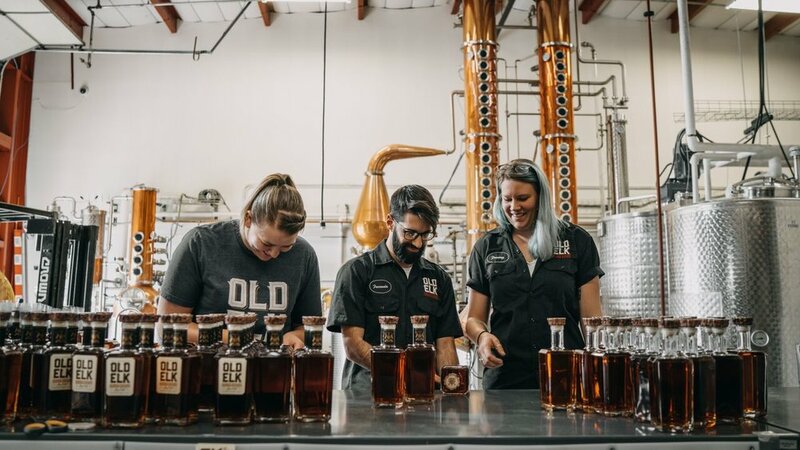 In hindsight, according to Sean Smiley, President of the Colorado Distillers Guild and owner of State 38 Distilling in Golden, Colorado, that hefty bonus award is being adjusted for 2019. On the flip side, the great news for all participating distillers is the Trail is already paying dividends in its infancy. Making all these wins possible was the distillery that lit the flame for the Colorado spirits industry, Stranahan’s Colorado Whiskey, the state’s first (2004) legal whiskey distillery since prohibition ended in 1933. Located in Denver, Stranahan’s is best known for producing hand crafted single-malt whiskies but the most coveted bottle appears only in December. Regardless of the time of year, visitors arriving at Denver International Airport can get their first dose of the Colorado spirit 15 minutes away at Leopold Bros., the 2014 Distillery of the Year (American Distilling Institute) and home to the world's only operating Three Chamber Still. 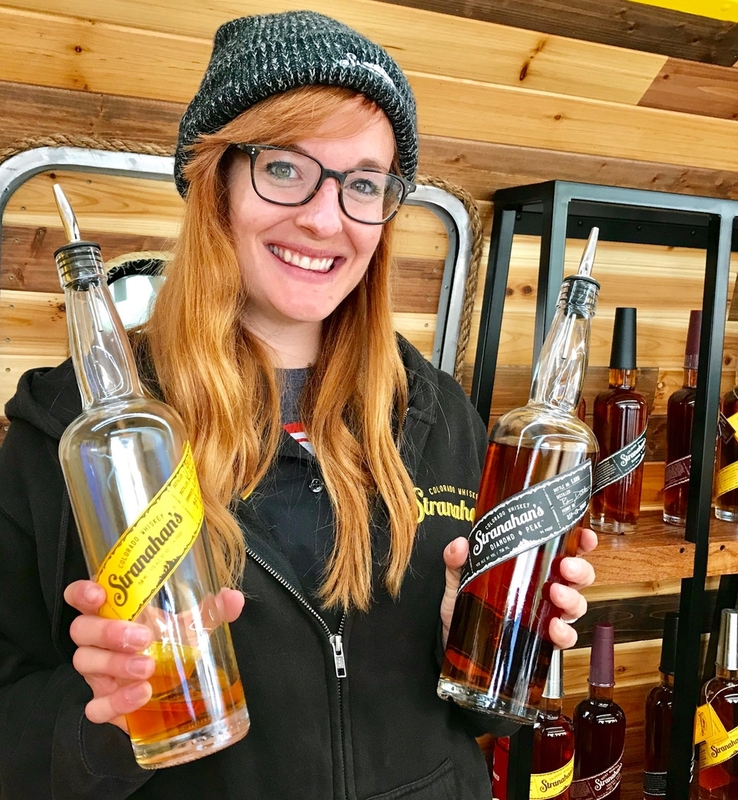 Here, as with all the independently owned craft distillers in Colorado, aside from tasting, the best reward is the personal engagement with an owner or employee. From its earliest days Colorado has had an affinity for the hard stuff. The only difference today is there’s more to choose from and the friendly competition has made the experiene so much better than when it was served 150 years ago.